Financial Advisors: Are They Worth Your Money or Should You Plan Out Your Own Finances? Even if you are a pro at managing your own money, you may still consider hiring a financial advisor who can help you figure out the best ways to manage and plan out your finances for the rest of your life. However, some say having a financial advisor isn’t necessary, and investing in one may just be another way to throw away your hard-earned cash. So which is it? We will look at the Pros and Cons of having a Financial Advisor, leaving it up to you decide. Not all financial advisors are the same. Financial Advisors is a broad term that may cover several disciplines. Accountants, stockbrokers, insurance agents all may be considered financial advisors, but they might not be right for your situation. If you are looking for a financial advisor who can assist with your overall wealth management picture, a Certified Financial Planner (CFP) is probably your best bet. Now let’s look at the pros and cons of working with one. In general, CFP’s meet with clients and counsel them on their finances, covering everything from budgets, investments, children’s needs, elder care expenses, life insurance, emergencies, and retirement, to situations where maybe you were lucky enough to win the lottery or unlucky enough to be facing a divorce settlement. The CFP market seems to be growing rapidly. It is an industry that calls for nimble-minded individuals who know as much about finance as they do social psychology, a key trait in doing well in the business. After all, there is a lot of emotion attached to money and sometimes people need a third party’s perspective to figure things out. They can help set realistic goals, access current situations, advise you when you should change products or check on markets and tax laws, and the like. This is especially helpful when you don’t have time or focus to figure everything out on your own. If you’re a teacher, a CFP might be a lot of help! 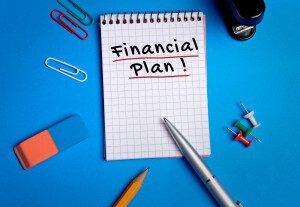 Follow some of these tips from the Wall Street Journal on choosing the right financial planner. As suggested, find one that is a Certified Financial Planner (CFP). A CFP is licensed, regulated and one that regularly takes up courses on the latest in money management. Make sure to do a background check on them before moving forward. The article also mentions considering their pay structure and their code of ethics. Ask for recommendations from people you know, who seem to be in your particular situation, that have used a CFP. See how much they have benefited from an advisor, without getting to personal. Or, check out these resources: Go to the National Association of Personal Financial Advisors, the Financial Planning Association, the Financial Planning Coalition, or the National Association of Insurance and Financial Advisors. Or, you could even check out tips from the U.S. Securities and Exchange Commission. Teachers face a unique set of circumstances when it comes to retirement and taxes and may benefit from CFP’s that cater to teachers. Here are two you might want to check out: Finance For Teachers & Teacher Retirement Solutions LLC. Some may argue that all the work they do can indeed be done by your self, much like fixing a car. With the proper know-how, you can manage finances using an assortment of online tools and websites, so you won’t have to hire and sit down with someone in person. In the end, while people need employment, you may ask yourself why would you pay someone up-front fees or a percentage of your own assets to manage your own money? Those are some of the issues discussed in this Forbes article. Are you a Millennial Teacher? Even if you want a financial planner, you might not be able to afford one. Some argue that a financial advisor’s interest is best invested in wealthier clients or on items in which they would make the most commission, perhaps eliminating most teachers as prospective clients. Although planners could benefit those at the beginning as well as those at the end of their careers, planners appear reluctant to take on millennial’s, as noted in this Financial Advisors magazine article. What if you are being duped by your financial advisor? Financial guru Suze Orman shared some of her classic warning signs here. 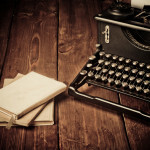 They include feeling pressure to jump at an investment by deadline, non-disclosure of hidden fees or how much the financial advisor is actually making off of certain aspects of the planning, and other elusive, isolating or arrogant behavior that may suggest they are disconnected from your needs or not up front about what is actually happening to your market investments. After all, you are putting your money in the hands of someone you expect to trust and with someone who should be able to troubleshoot issues. Before making a decision, you may want to check out Paul Merriman’s book “Get Smart or Get Screwed.” Or, check out tips from PBS. The decision process should involve something you are very familiar with, doing your own homework! Do you your homework to ensure that you are putting your best interests first and are planning for all of the expected and unexpected events throughout a lifetime that are unique to your own circumstance. 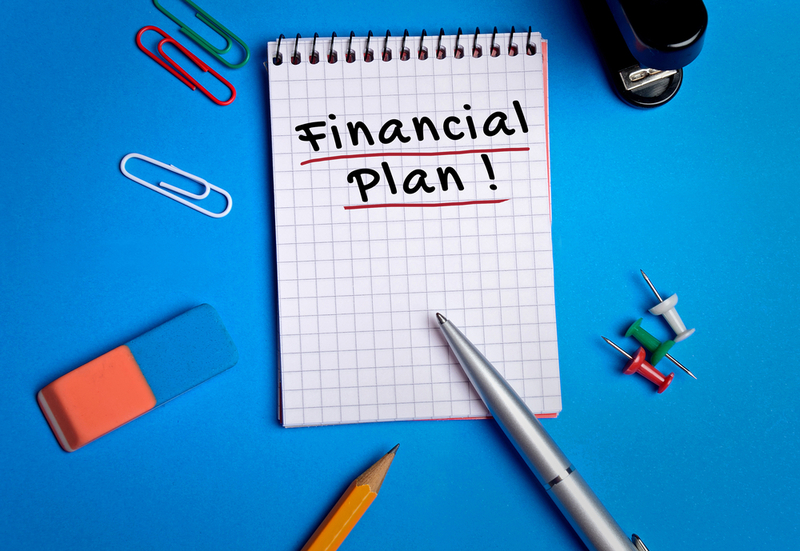 Teachers, are you using a financial planner or do you plan out your finances and investments alone? Tell us at TeacherCents.